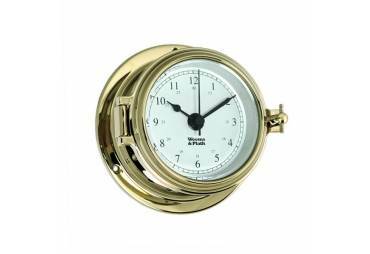 All instruments in the Endurance Collection have a maintenance-free, ultra-hard finish guaranteed to NEVER tarnish. 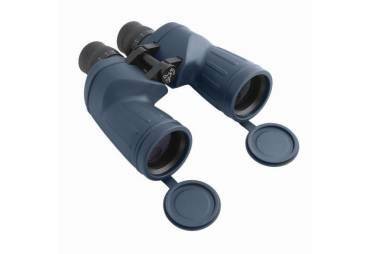 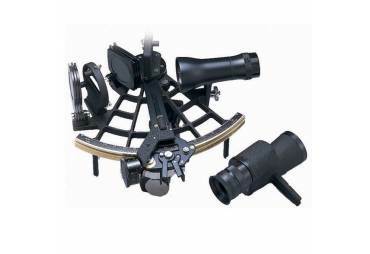 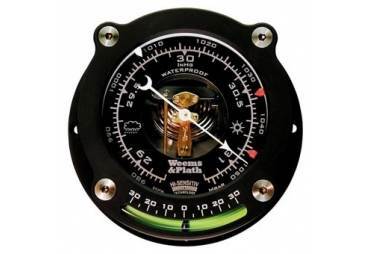 The patented Slide-n-Lock Mounting System eliminates the need for visible mounting screws and allows for easy removal for adjustments to the movement. 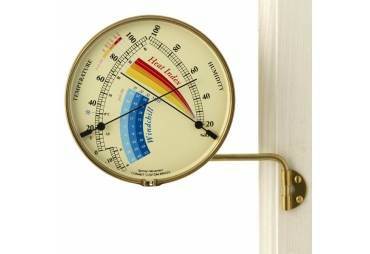 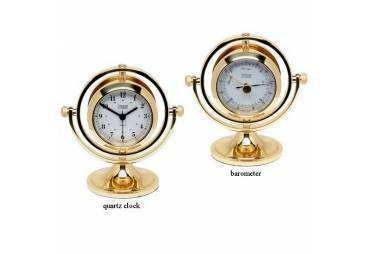 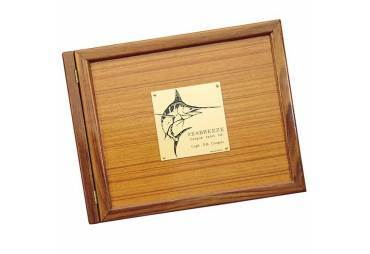 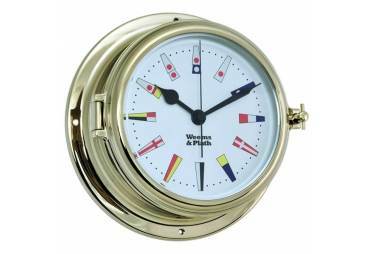 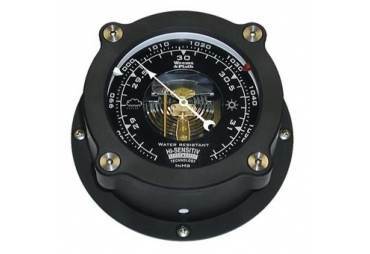 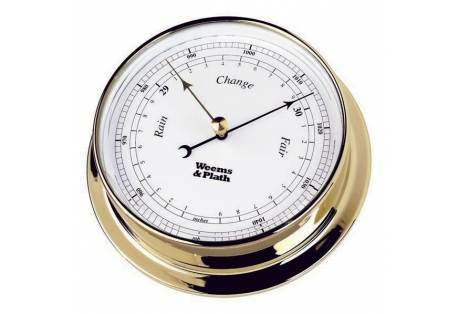 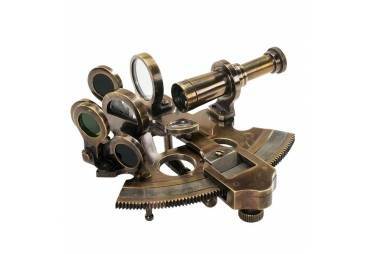 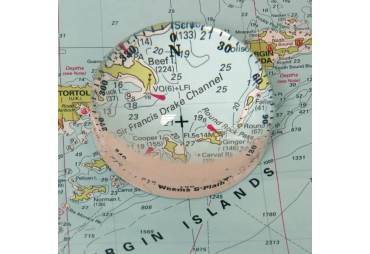 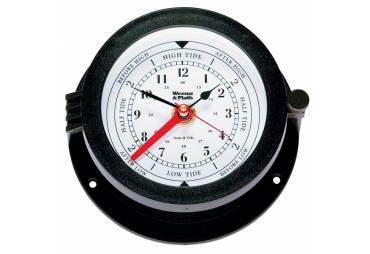 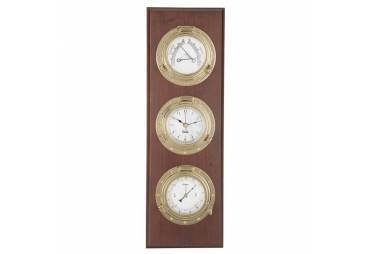 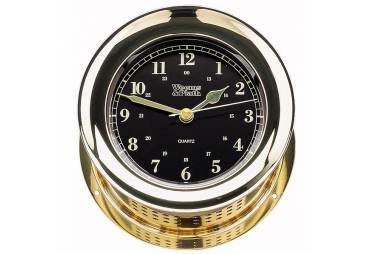 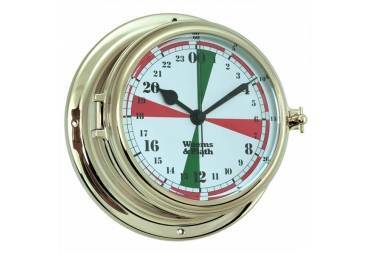 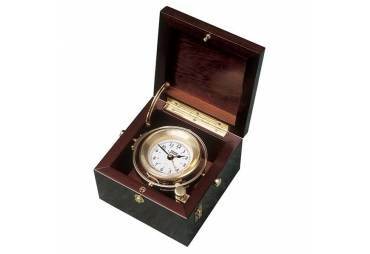 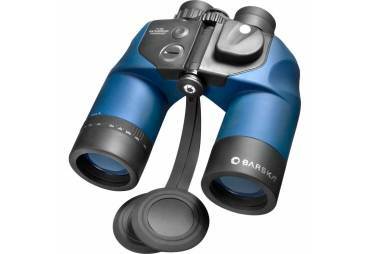 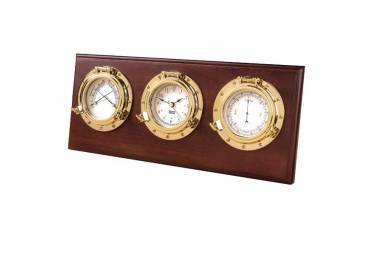 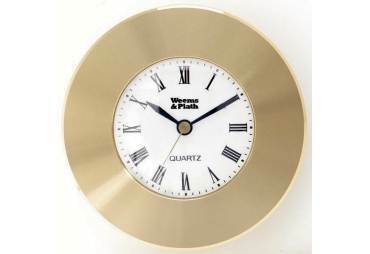 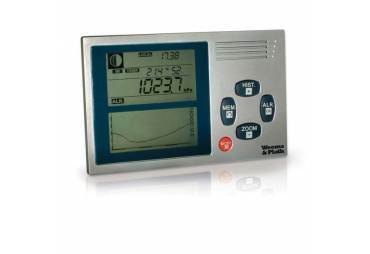 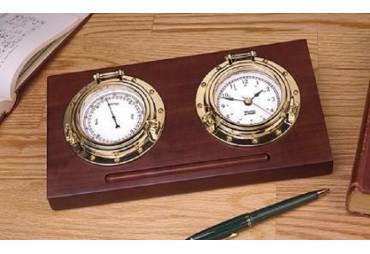 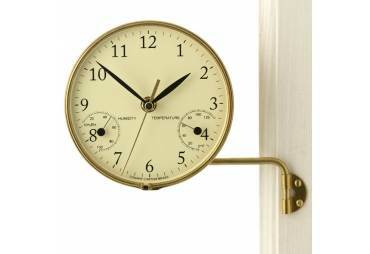 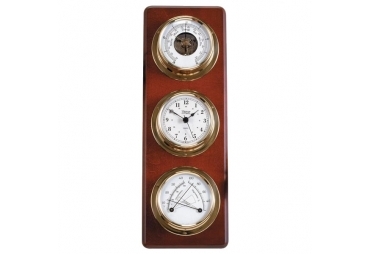 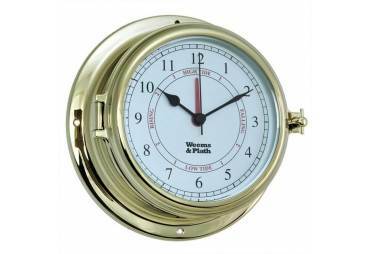 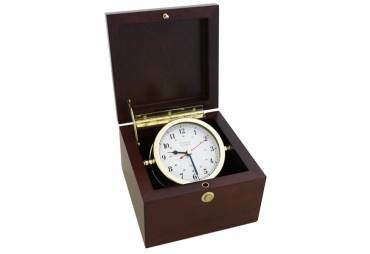 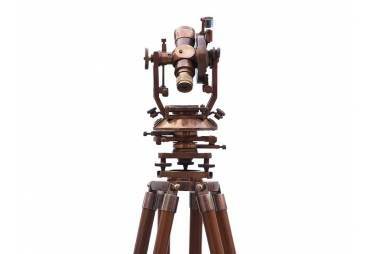 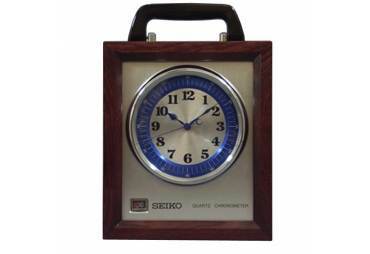 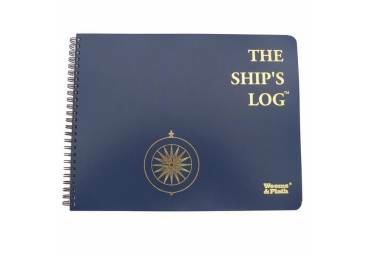 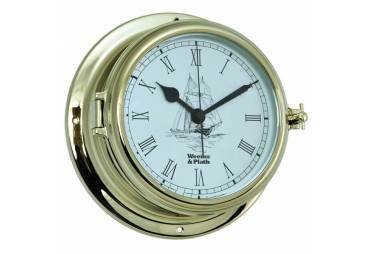 This brass Endurance barometer is weatherproof and designed for outdoor use.